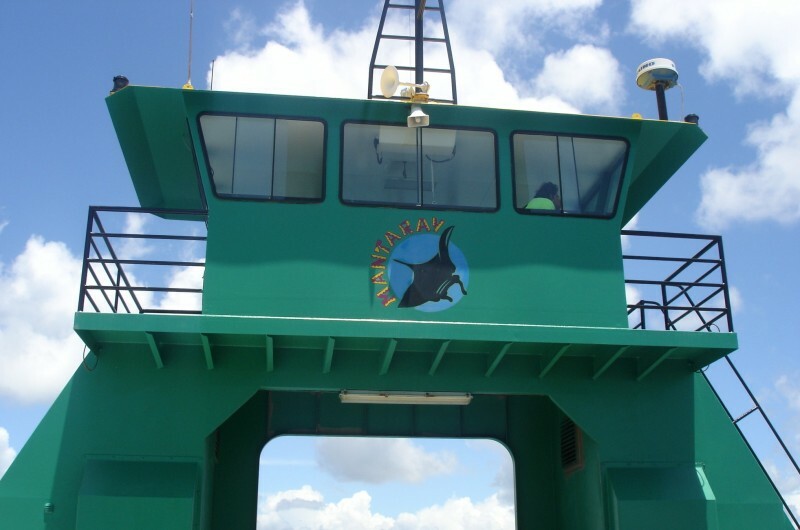 Manta-Ray Barge – 66 Rainbow Beach Road, Rainbow Beach. Rainbow Beach Foodworks – Rainbow Beach Rd, Rainbow Beach. Rainbow Beach IGA – 9/48 Rainbow Beach Rd, Rainbow Beach. QPW Information Centre – Rainbow Beach Road, Rainbow Beach. Great Sandy National Park Information Centre – Tewantin (Noosa) 100m before barge. 3. or by Phone – 13 13 04 (24hrs, 7 days). but from sand excavated by the prevailing south-easterly winds from deflation corridors. These dunes progress across the island often burying forests and also other plant communities. the amount of moisture in the sand and plant colonization. These dunes will gradually stop moving when they reach areas protected from the winds. by spinifex grass and other coastal plants adapted to harsh salt and wind conditions. diverse plant communities and rainforests are found. Stone tool Sand blow is an active mobile blow which covered a forest. Now you can see this ancient forest being uncovered as the sand blow moves across the island. It takes its name from the Aboriginal stone tools which were found there. and comprise 72 different colours, mostly reds and yellows. The colours are caused by the leaching of oxides that coat each grain of sand, causing bands of colour. the speed limit is 80 kilometres an hour and you must give way to aeroplanes landing and taking off. Spot the birds of prey and sea birds that make their home on the east coast and keep an eye out for dingoes. The fishing is excellent, but the strong undertow and large sharks make it unsafe for swimming.